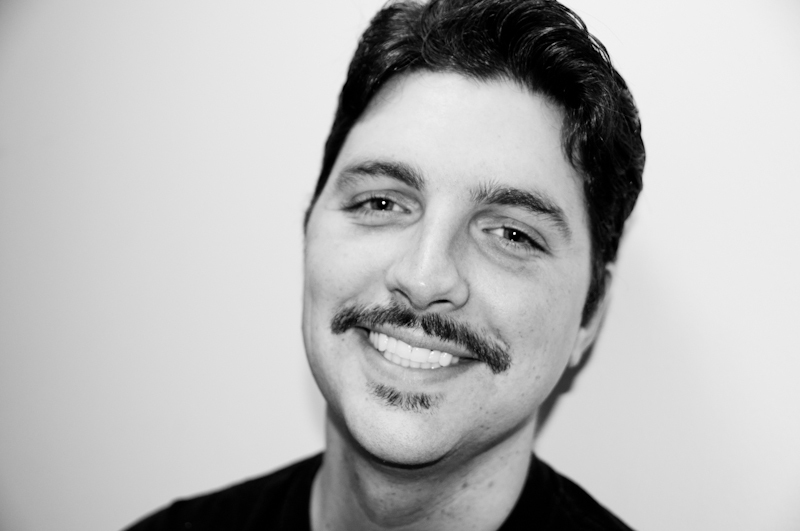 So my husband, Nathan, has been participating in Movember. For those of you who are not familiar, it is a group of Mo Bros and Mo Sistas that raise vital funds and awareness for men’s health, specifically prostate cancer and other cancers that affect men. In doing so, you (men) are to rock a mustache for the month of November. To be honest, for the first few days of Movember, I could not even look at Nathan without laughing. He looked ridiculous! I had to remind myself that he is doing this to raise awareness and I am very proud of him. For that, I stand by my Mo husband! Check out his Mo Space! – He has sported 3 types of ‘staches so far!